Where your home reflects your style. Exquisite home with dock at Grouse Point. 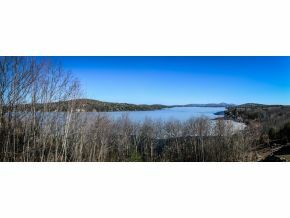 Stunning water views of Lake Winnipesaukee and views of the Ossipee and Belknap mountains. A remodel in 2007 has made a lovely home with its open concept and high end finishes into something really stunning. 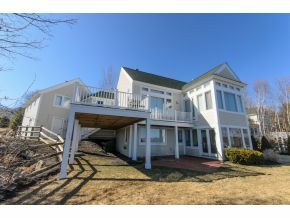 The current owner has added some wonderful high tech amenities and a very cool home theater. Grouse Point offers 3 sugar sand beaches, an incredible club house with function room, meeting room, indoor pool, workout room and huge deck. A remodel of the clubhouse has made this the most attractive building of its kind in the Lakes Region. Also offered are tennis courts, and basketball hoops as well as a kiddy playground. This gated community has a yacht club and this property has its own dock included. This 4 bedroom home is minutes to downtown Meredith. Golf, Skiing, Hiking, Restaurants, are all very close by.